As usual, I’ve been super busy (and productive) lately. When I’m not writing my book, collaborating with my team of PhDs and grow experts to find ways to bring marijuana to its true genetic potential, working on a documentary about corruption in Bulgaria, running our Holiday Heroes charity, attending masterminds, festivals, events, and doing all the other things that go into running Advanced Nutrients, I’m kicking back: taking bong rips, reading books, hanging out at the Marijuana Mansion with friends and team members and hosting the occasional party. It can be. But I love it. And somehow I was lucky enough to be blessed with a lot of energy, passion, and little need for sleep. 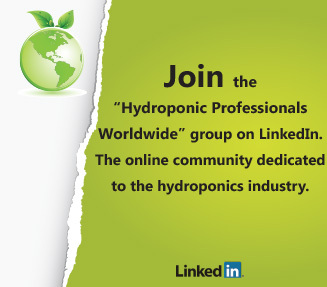 Anyhow, I wanted to share some educational cannabis growing resources with you and some cool ways you can connect with Advanced Nutrients and myself on social media and stay tuned into what we’re up to. 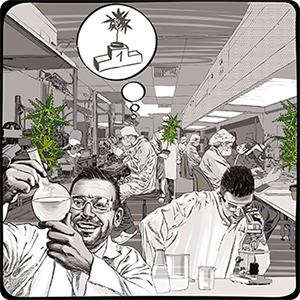 Grow Med University – A free resource to help educate growers in our community on the best ways to grow marijuana. 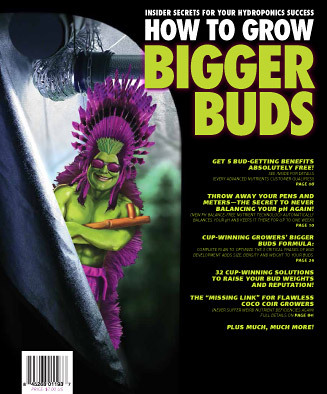 It’s for growers like yourself who want to grow big, fat, sweet and stinky, sugar-coated buds with potency levels off the charts—the kind of buds that’ll earn you the respect of your friends and top dollar from your customers. 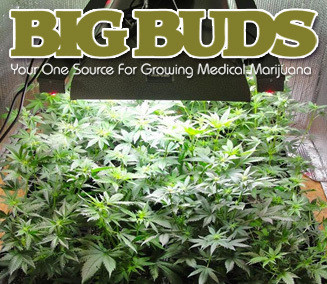 Big Buds Magazine – A free online magazine to help you grow the best marijuana possible. The pH Manifesto – This report is full of rock solid—but little known—growing information. 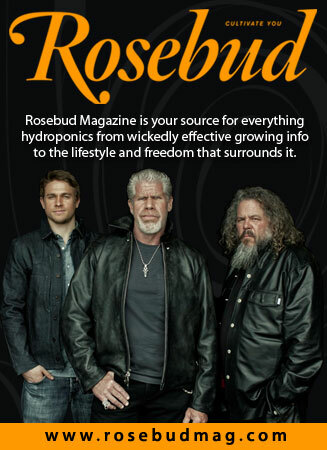 It’s not the kind of content you can easily find in most of the hydroponics books or publications. Now, this is technical information. However we’ve spent hundreds of hours translating all the “geek speak” into easy-to-understand, digestible, bite-sized chunks for you. Advanced Nutrients YouTube Channel – The official Advanced Nutrients YouTube Channel. 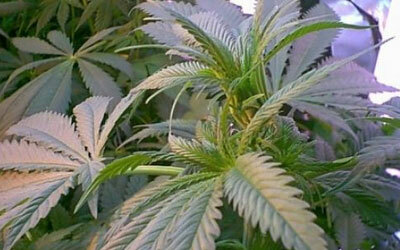 Advanced Nutrients Facebook Page – The official Facebook page for Advanced Nutrients. 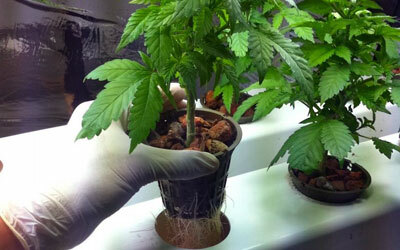 Growers Underground Facebook Page – My personal Facebook page. Advanced Nutrients Twitter – The official Twitter account for Advanced Nutrients. 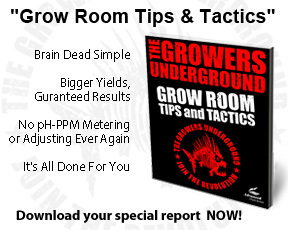 Growers Underground Twitter – My personal Twitter account. Advanced Nutrients on Instagram – The official Advanced Nutrients Instagram account. 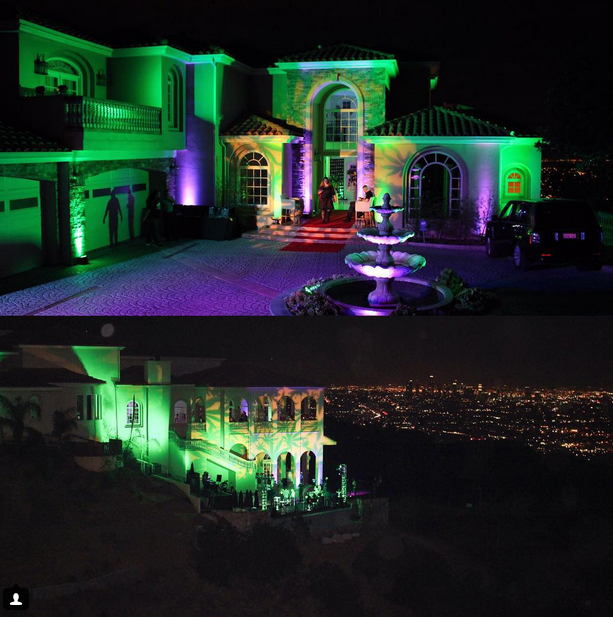 Marijuana Don on Instagram – My personal Instagram account. 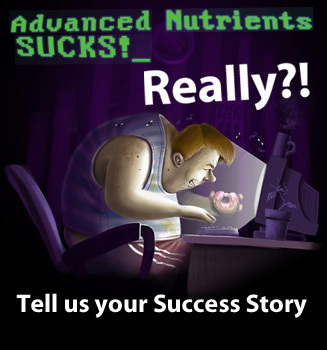 What Big Mike Won’t Tell You About Advanced Nutrients – Written by one of our team members, Eljay, this story that involves millions of pot plants, hundreds of millions of dollars, ingenious counter surveillance techniques, a shakedown by a violent biker gang, a plane crash, a crazy and vengeful ex-girlfriend, giant busts, a manhunt by the DEA and U.S. 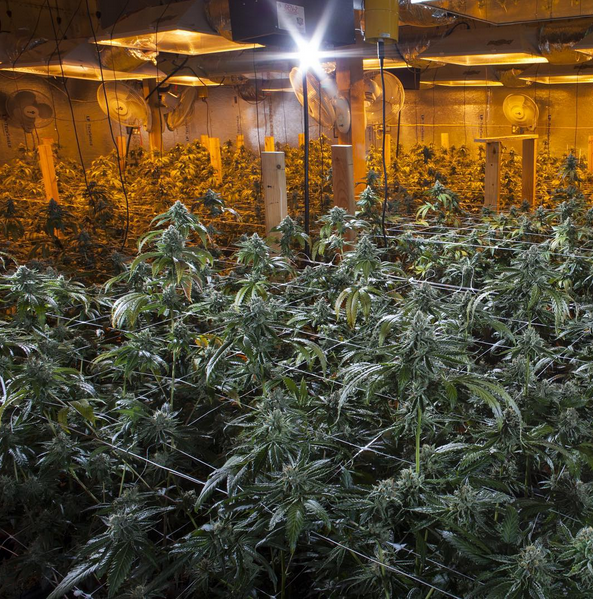 Marshals, a kidnapping, life on the lam under seven different identities, and over 50 firsts in the world of marijuana growing. I hope you get a lot out of these resources. I trust you will.